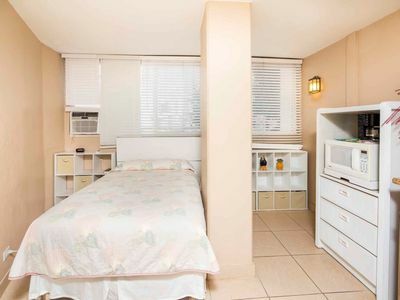 Convenient studio with an amazing location. 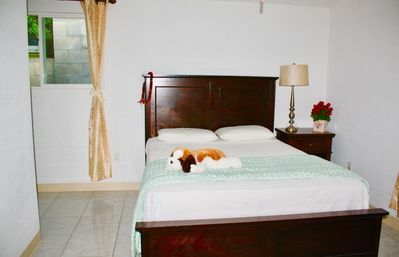 Large King bed and access to a kitchen with everything you need for cooking: pots, dishes, stove, fridge, etc. 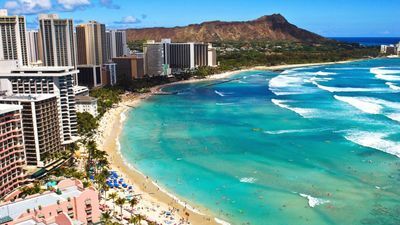 Enjoy the Hawaiian beaches with the stocked FREE BREACH GEAR: boogie boards, snorkel equipment, beach chairs, and beach umbrella! 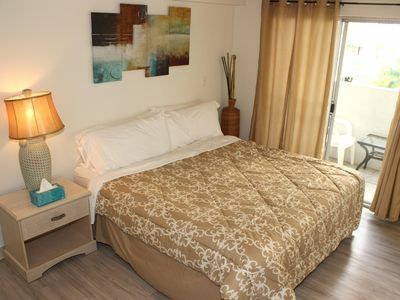 Located on-site are a 24-hour convenience store, laundromat, tour desk, surf shop, and public parking. 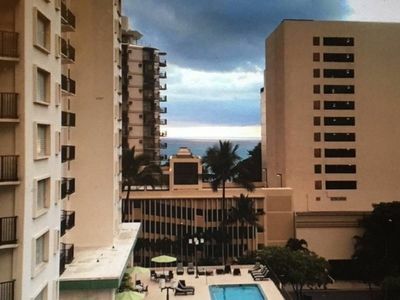 This property is elevator accessible with trash chutes located on each floor. 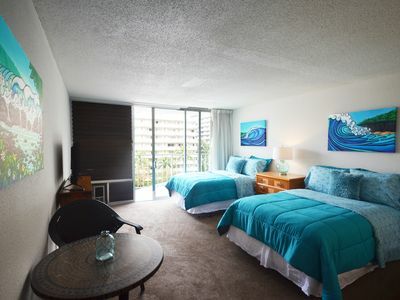 We live in building, with Keoki and Tsuki in the store, and are accessible 24/7. 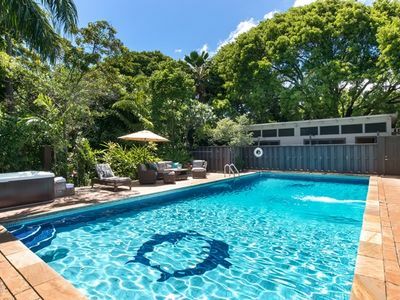 I am a scuba instructor, and am usually in the water. 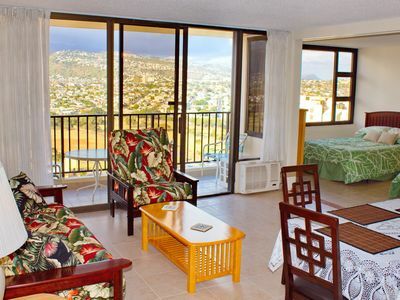 Feel free to come down for complimentary, Mini-Continental Breakfast and ask Keoki, anything about Oahu and/or activities. 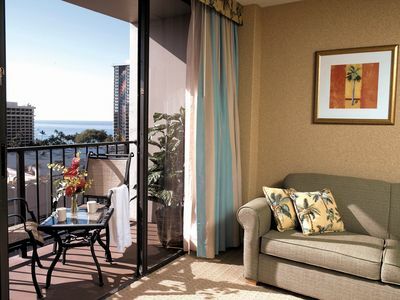 Check-in time is anytime after 3PM. 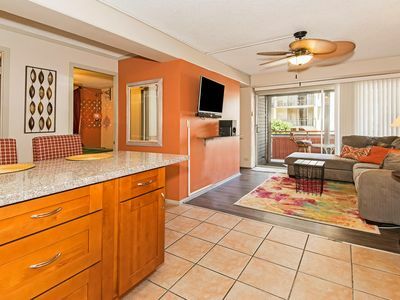 If earlier is needed, please let us know. 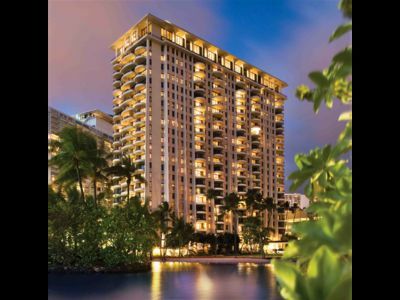 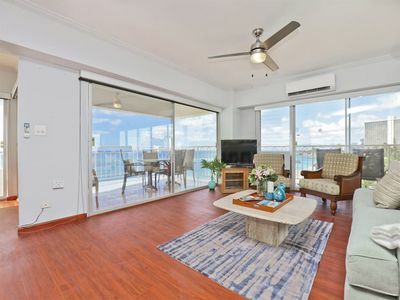 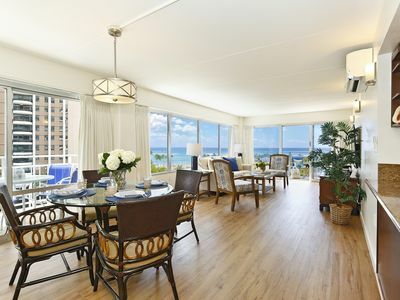 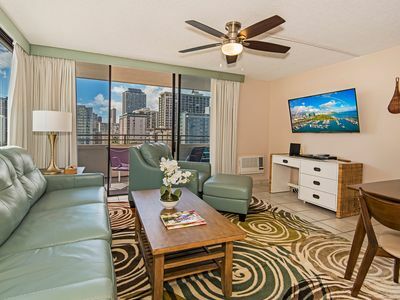 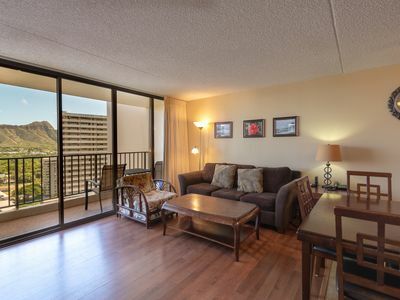 AMAZING Waikiki Skytower Condo - Close Walk to Everything! 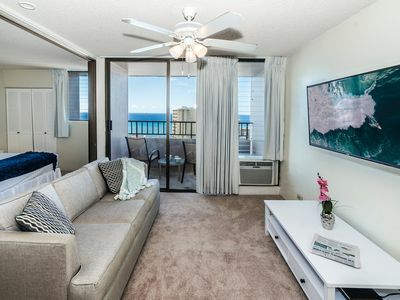 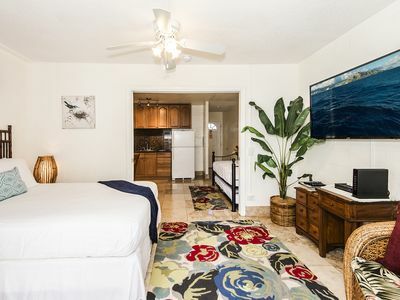 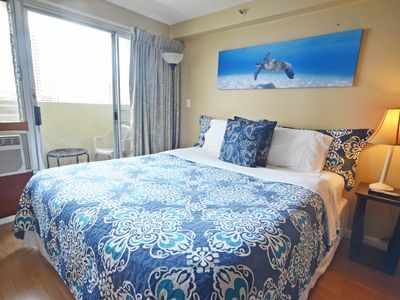 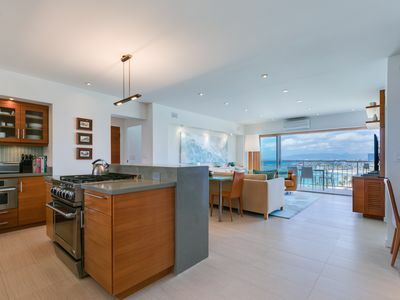 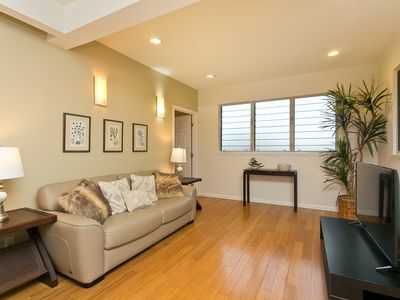 2 Bedroom 1 Bathroom Waikiki Gem! 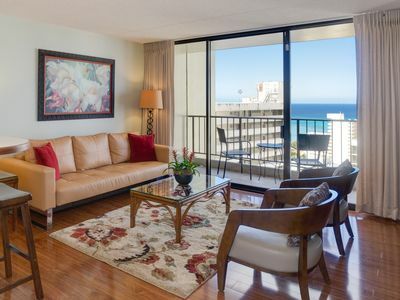 Find Your Peace At Waikiki Beach!